The Eye Institute (IO) is the department of ophthalmology of the Hospital da Ordem Terceira where we have gathered the human and material resources enabling to provide eye care to those who seek us. Supported by a large team of ophthalmologists and technicians, IO approaches eye diseases in a multidisciplinary way, ranging from paediatric ophthalmology, refractive problems, glaucoma, retinal diseases, and frequent surgeries (strabismus, cataract, and glaucoma), to the most sophisticated anterior segment surgeries, such as femtosecond laser cataract, refractive surgery (myopia, hyperopia and astigmatism) and corneal grafts with femtosecond laser and posterior segment surgeries (retinal detachments and vitrectomy). Hospital da Ordem Terceira in general and IO in specific, hold service to others as their motto, namely those in pain, who are ill, and who need care, who we must serve using the whole of our technical and scientific competence, without neglecting a humane and customised patient care. Our care is evidenced by the quality certification granted to IO by APCER (Portuguese Certification Association), from 2008 to date, mentioning « service compliance, customer satisfaction and ongoing improvement». With a large area on HOT’s 4th floor, IO holds 3 medical offices, 1 screening office, 1 contactology office, 6 test offices, a room for minor surgeries and intravitreal injections, and an operating unit equipped with an Excimer Laser, and a Femtosecond Laser for corneal surgery. It also holds 2-3 rooms in the central operating unit, with all the necessary conditions to perform eye surgeries (operating microscope, and phacoemulsification and vitrectomy devices), in addition to a room with Femtosecond Laser for cataract laser surgery. I.O. provides services in the several sub-fields of ophthalmology, from appointments and screenings, to contactology, strabismology, ocular inflammations, glaucoma, medical and surgical retina. Within surgical practice, IO stands out for the relevance given to refractive surgery, namely correcting ametropias (myopia, hyperopia and astigmatism) using technique of intraocular lens implantation or the Excimer Laser techniques (Lasik e PRK), and to the transplant field, Hospital da Ordem Terceira having been one of the first private hospitals to be given certification for a cornea transplant program by the IPST (Portuguese Institute of Blood and Transplantation). Femtosecond Laser allowed to perform Lasik surgeries (myopia, hyperopia and astigmatism) without resorting to any blade, thus reducing the surgeon’s manual intervention, and allowing to obtain better results, as well as an extremely high safety level. 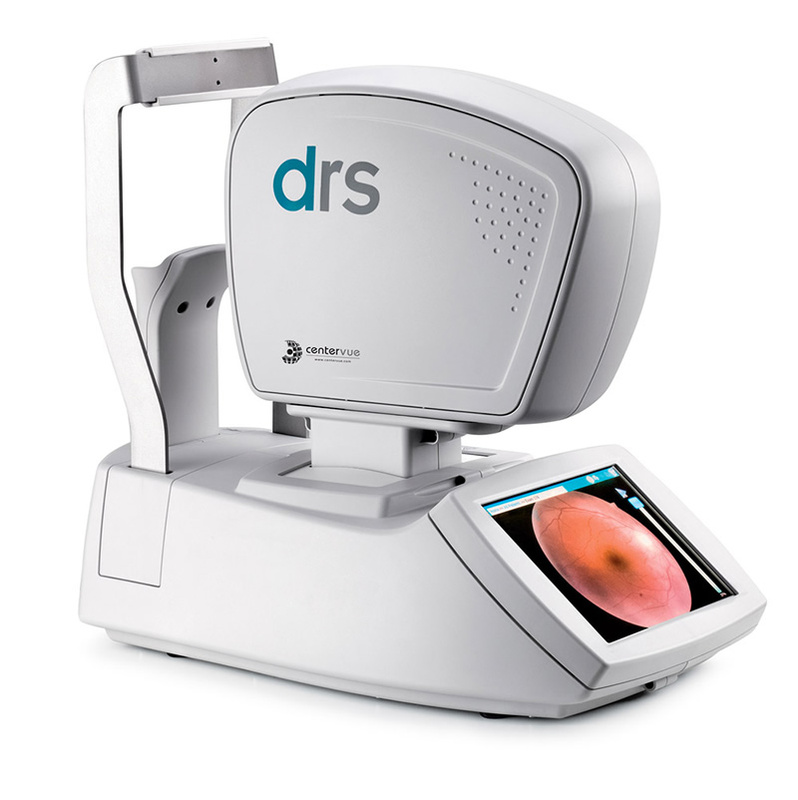 IO is also equipped with a Femtosecond Laser for cataract surgeries, a high-precision laser technology with computerised control and 3D image customisation, allowing to achieve better results in such surgeries, and a swifter patient recovery. 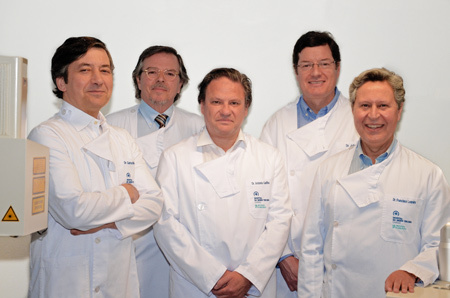 Team of Ophthalmologists of the Refractive Surgery Centre of HOTC’s Eye Institute (IO). From left to right, Dr. Carlos Moedas, Dr. Fernando Ferreira-Pinto, Dr. António Cadilha, Dr. João Feijão, and Dr. Francisco Loureiro. In addition to the usual refraction appointment, we make an exhaustive screening to all patients who come to us, in order to exclude eye diseases. We pay special attention to the screening of eye diseases in childhood, as well as of glaucoma, and retinal lesions in diabetic patients. IO has a special appointment aimed at testing and adapting all kind of contact lenses. We offer our patients the necessary training so that they may use their contact lenses in an effective and safe way. What is the importance of quality certification? “ISO 9001 certification acknowledges the organisation’s effort to ensure conformity with its products and/or services, customer satisfaction, and ongoing improvement”, in www.apcer.pt. The Certification of Quality Management Systems of healthcare units guarantees quality care. 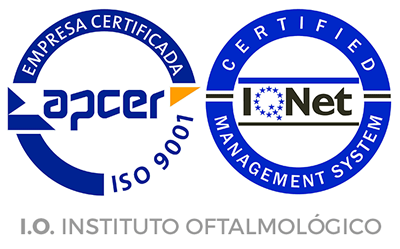 That is why the Hospital da Ordem Terceira do Chiado – Eye Institute was able to comply to rule NP EN ISO 9001:2008. On the 6th of May, 2010, Commander Caldeira dos Santos, President of the Board of Directors of APCER (Portuguese Certification Association, visited our hospital to formally hand the Quality Certificate of the Eye Institute to the Administrator of the Hospital da Ordem Terceira do Chiado, Mr. António José Gonçalves. Therefore, we wish to continue to improve the quality of our institution’s performance, so that we may provide increasingly better services to those who entrust us with their health. To provide Quality and Humane healthcare services by resorting to best practices and products, and in cooperation/partnership with qualified professionals, aiming to satisfy our Patients/Clients. To be committed to the continuous improvement and effectiveness of the Quality Management System, involving all Workers and Service Providers. To promote the satisfaction and motivation of Workers and Partners. To comply with legal, regulatory and other applicable requirements.